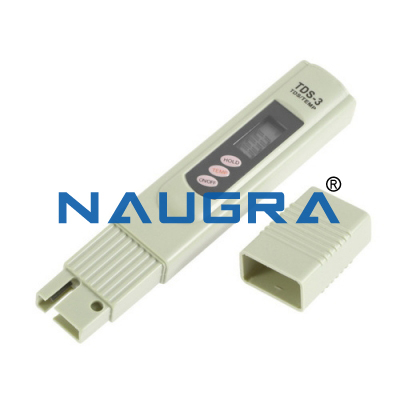 Naugra Lab Microprocessor pH Meter. 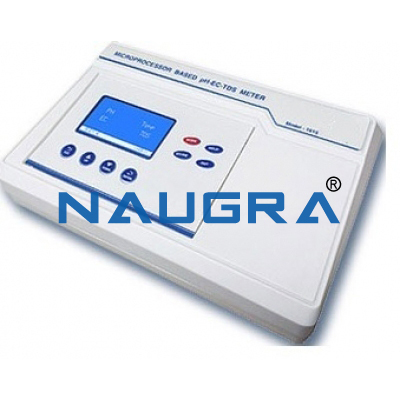 Microprocessor Based pH Meter is a solid state instrument designed to provide the precise pH and mV measurements. 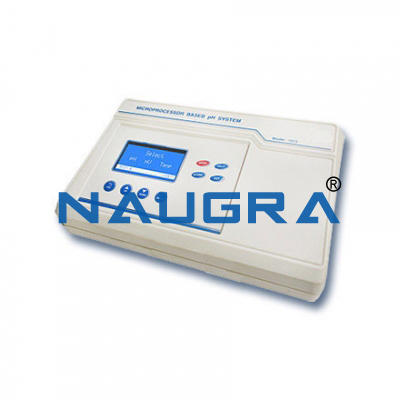 The instrument uses the latest Microprocessor technology and advanced engineering techniques so as to give enhanced accuracy and reproducibility. 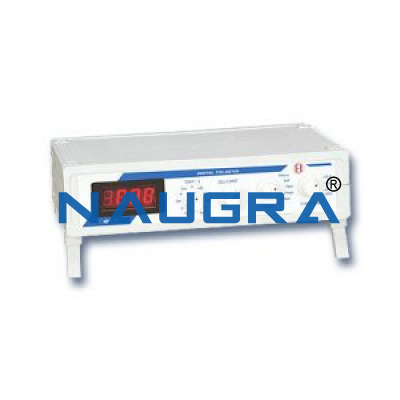 The system has user friendly prompts which guide you through out the measurement process. The system has 8 soft touch membrane type keys for ease of operation. 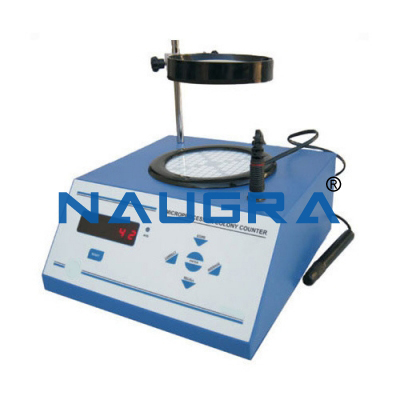 It has facility for doing up-to 5 point calibration. It has the storage facility for 999 samples, which are retained in the memory even when the system is switched OFF. Provision has also been provided for attachment of centronics dot matrix printer so that any of the stored results can be printed. 230V ± 10% AC,50 Hz. 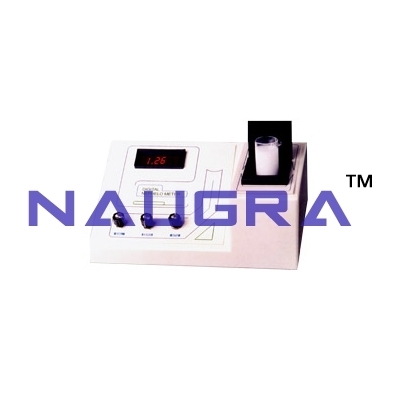 Other Related Teaching Lab Products, Scientific Instruments and Educational Equipments like Naugra Lab Microprocessor pH Meter. . .